It’s hard to believe that I have been practicing optometry for nearly 30 years and in private practice for 27 of them. I have been so very fortunate to have taken care of so many wonderful patients…from children, adolescents, young teen, adults and seniors. The personal relationships we have with our patients have allowed us to better care for them over the years. 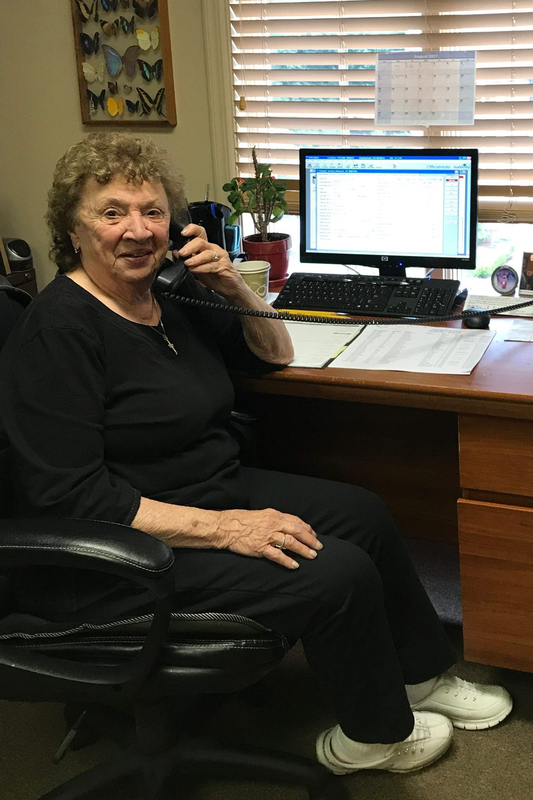 While commitment to technology has always been a component to our success, I would say that excellent care starts with one on one discussion with patients and the proper utilization of that technology. Experience and perspective helps to treat a wide array of conditions with conventional as well as newer treatment protocols. Our practice continues to invest in today’s technology, strongly believing it will allow for better diagnosis, treatment and education of our patients as we go forward. Today’s workplace and lifestyles have created greater visual demands than ever before. Common vision conditions can benefit from the latest innovations in contact lens and spectacle lens technologies. Our goal every day is help improve your visual performance and preserve one of our most precious commodities, your eyesight. 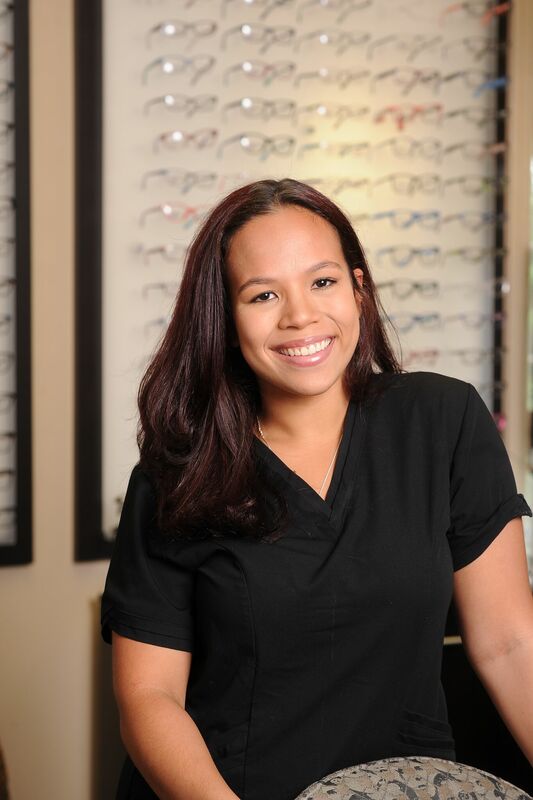 The scope of our general optometric practice will allow for a wide range of vision correction options including Lasik and timely cataract surgery referrals. Our comprehensive eye examination will allow for the early detection, diagnosis and treatment of conditions such as glaucoma, macular degeneration and cataracts to mention just a few. Ocular allergies and dry eye issues can be treated effectively so that annoying symptoms will no longer be acceptable. Our highly trained staff will be happy to make your visit a pleasant one. Every day I practice someone will compliment a staff member in private to me. As gratifying as it is to help someone with my skills as a doctor, I must admit how happy I feel when the staff is recognized for their sense of compassion or good listening skills. Accomodating patients busy schedules by having hours six days is a commitment and a responsibility we will always respect. 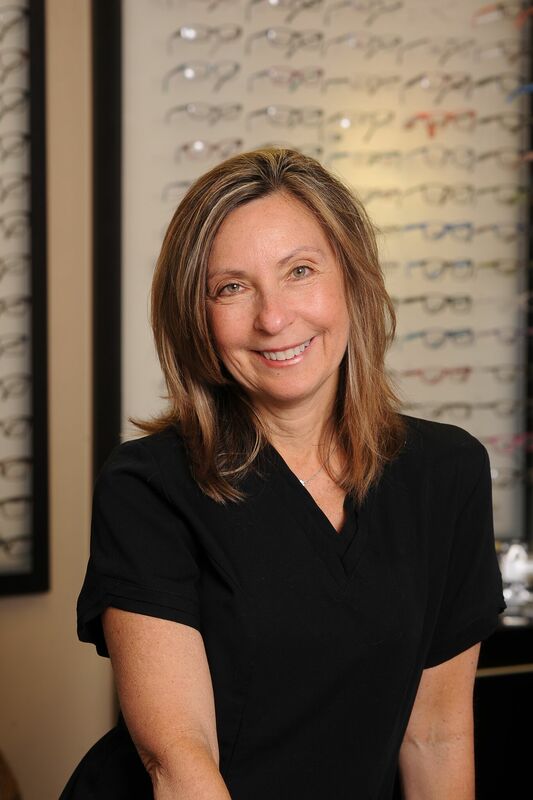 My staff and I look forward to meeting you and getting to understand your avocations and individual needs so that we may better help to maximize and preserve your vision. Hi, I’m Annette the office manager. I have known Dr Smith since my family and I were patients 20 years ago. I love working at the front desk and the challenges of running a cutting edge, busy optometric practice. I will help you with your appointments as well as answer questions regarding insurance or individual needs. I welcome any suggestions from our patients. See you at the desk! 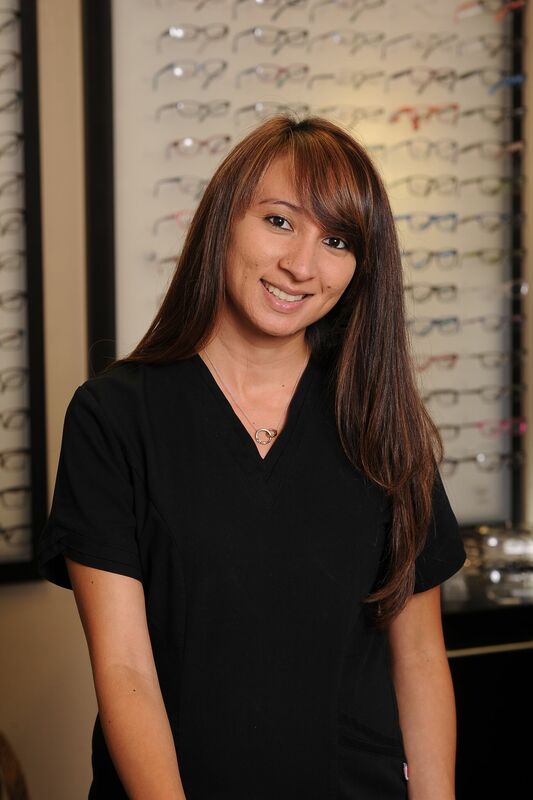 Hi my name is Alyssa….I can help you select the perfect pair of glasses at the time of your appointment. My job is to educate our patients on all of the up to date lens technologies to help make the right choices for both work and play. I call it lifestyle dispensing…. Whether they’re your first pair or you’ve worn glasses most of your life, I will personally assure you the ones we order will fit and look perfect! 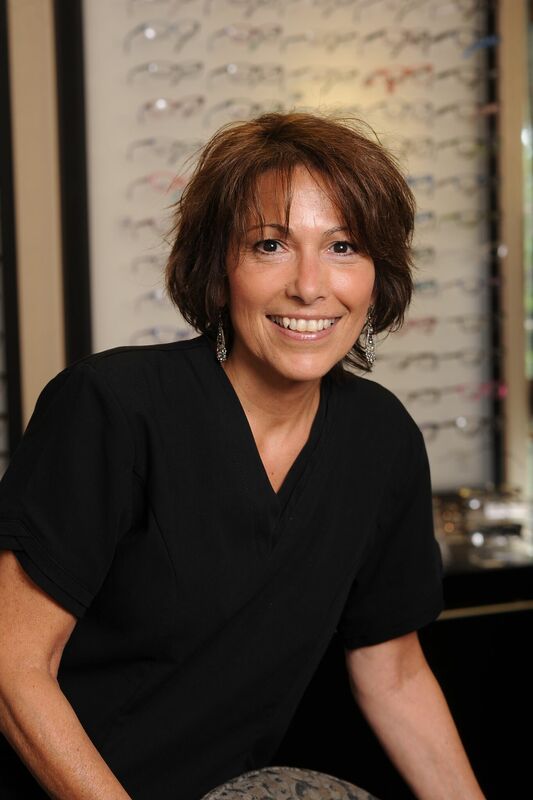 I have worked for Dr. Smith for the past 15 years and have learned so much about eyecare. I am very proud of the fact that Dr. Smith has entrusted me with the responsibility of training new staff members. There is a lot to learn and sometimes experience is the best teacher. Patients have come to expect our office to provide them with the knowledge to make the right choices for their eyes. 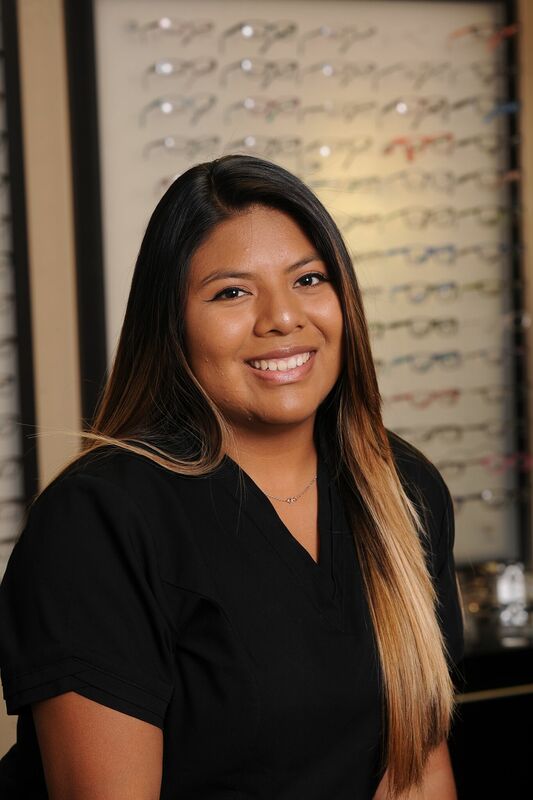 Hello, my name is Ayleen and I will take you through the pre-testing room prior to your eye exam with Dr. Smith. I am currently enrolled in college and aspire to become a nurse. Dr. Smith’s office has allowed me the great opportunity to grow and learn new things everyday I am there. I have a passion for helping patients truly understand the test procedures and results before the doctor conducts the exam. I look forward to meeting you during your next visit! 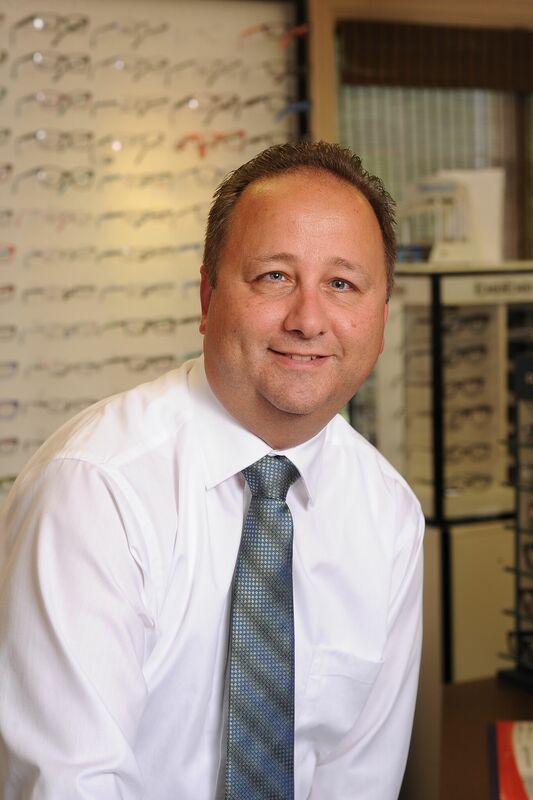 Hi, my name is Joe and I am a 25 year Board Certified Optician. Working alongside Dr. Smith and our very capable staff has been the most gratifying experience of my career. Making a good pair of glasses starts with the correct prescription and frame selection. The products we use to make your glasses are of the highest quality and standards. One of my hobby’s is collecting vintage military eyewear and understanding the craftsmanship that went into the design of these interesting glasses. Please ask to see some of my aviator pilot frames when you’re at the office! Hello my name is Maria and I look forward to meeting you at the office. 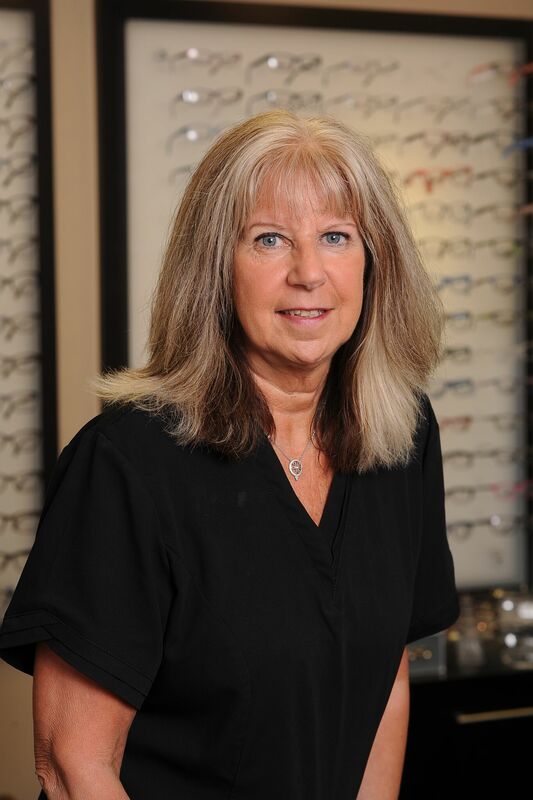 I have worked for many years in Optometry and can help you with all of your eyecare needs. 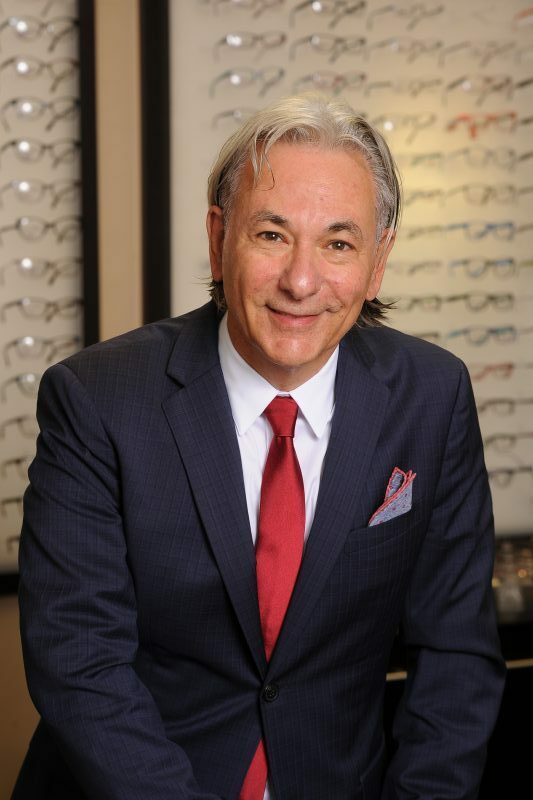 My day at the office allows for me to discuss your particular contact lenses or help you select the best frame for your prescription eyewear. Most importantly it will include some laughter and a lot of smiles. I have worked for Dr. Smith for the last fifteen years. My job as recall coordinator is to remind our patients of their yearly appointments. Yes, I am the voice on your answering machine. Work is a gift for me and I love being around the great staff and patients that come to our practice. Hi my name is Erica. I am a college student and aspire to a career in health sciences. I may take you through your preliminary testing before you see the doctor. I love all the different responsibilities I have been given to make sure our busy office runs smoothly. I now wear the GVSS lenses ( over night retainers) to correct my nearsighted eyes and I can truly say they’re amazing! Please ask me about them when you come in for next appointment. Hi my name is Gina. 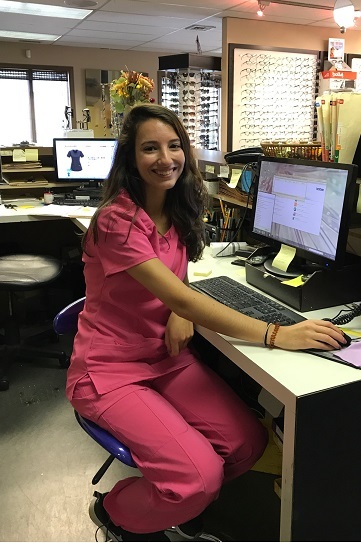 I’ve recently graduated college and decided to take my first full time job at Eyecare Insight. I have learned so many new things in a short period of time working alongside my colleagues at the office. I have seen patients that have been coming to the practice for over 25 years and others that are here for the first time. The common thing is that they all leave happy and seeing more clearly!